Omnia Sports is a global agency, which through its partners and associates in different corners of the world,is providing mediation services contract between players and professional sports clubs. 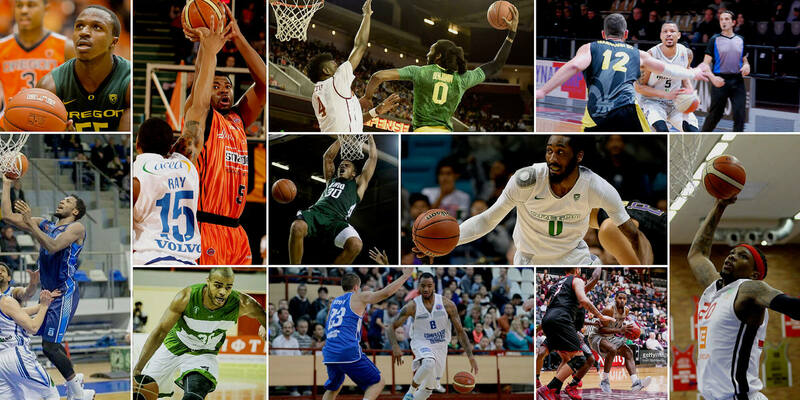 We are a basketball agency that build all the services around the players, we look for the best environment for the player and then we manage and develop the best career path for them. 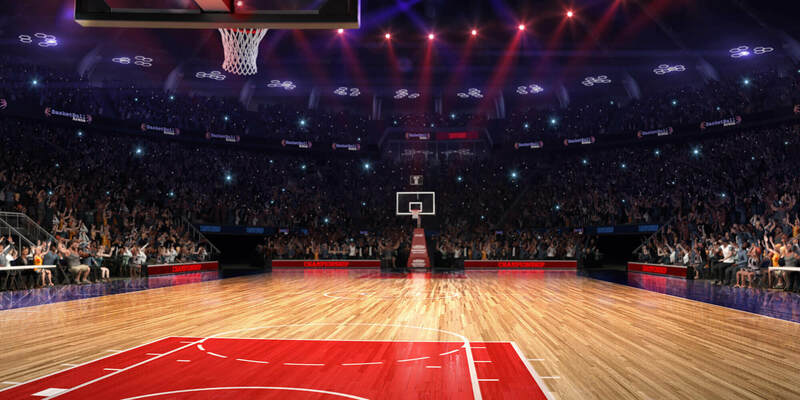 We have licences in every top european league (Greek A1, BBL, Italian A1 and Turkish Airline Euro League) and we will get the NBA licence soon too. 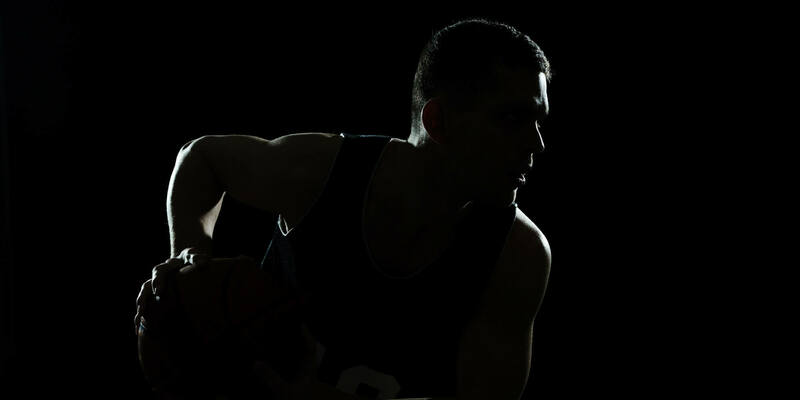 To represent a professional basketball player the main focus must be the wellness of our customers because that wellness can translate in better performance on the court. We offers a diversified media planning that can be customized for better suits the client requests. Omnia Sports is also an experienced company in events organization of any kind of sports. You can take a look to what our players say about us here. 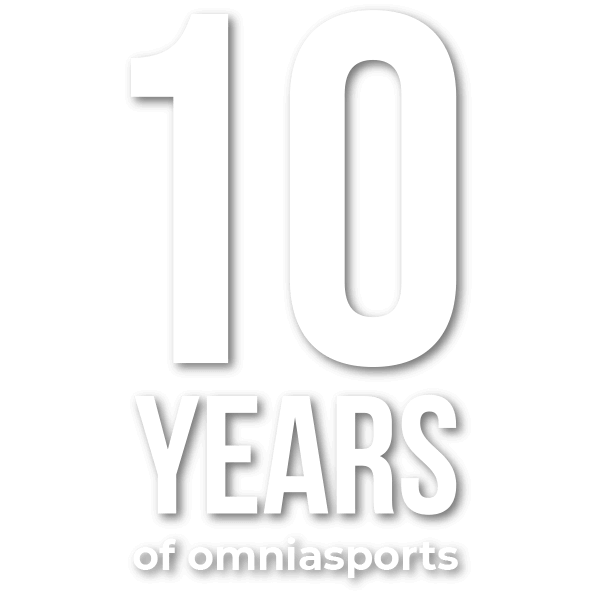 2019 is the 10th birthday of the basketball agency Omnia Sports and we invite you to celebrate with us: follow us on our social networks like Facebook, Instagram and Twitter. You can contacts us for business inquiry or just for infos here.